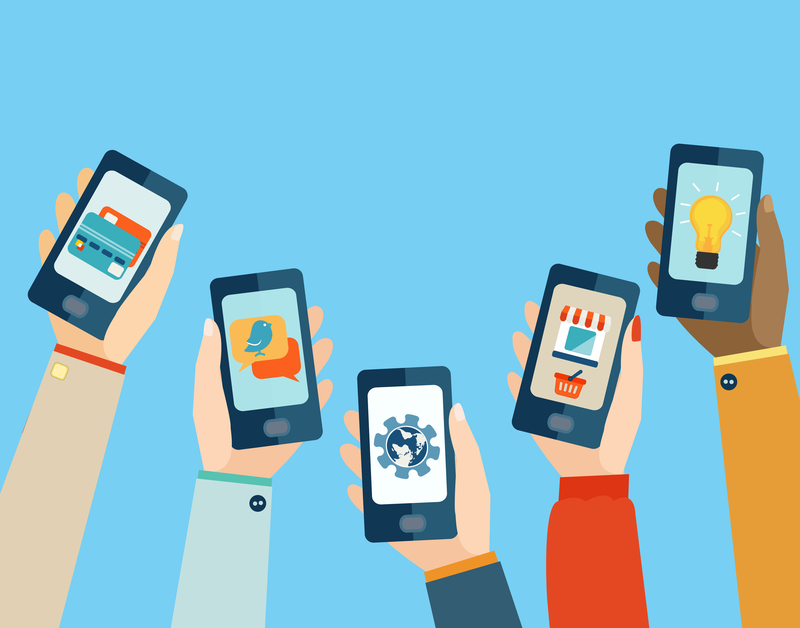 How to build a Mobile-friendly business site in 10minutes or less. Check out how to build a future-proof, mobile-friendly business site in less than 10 minutes, in this article shared by Thomas Oppong on alltopstartups.com. Please, do remember to share your comments, regarding this post or others on this blog, in the section below. Your opinions are highly valued and can help inspire the next startup entrepreneur. Also follow the blog to get instant notifications when a new post is published (Click the follow button at the side of this page). Preparing your business website for Google’s mobile-friendly update.